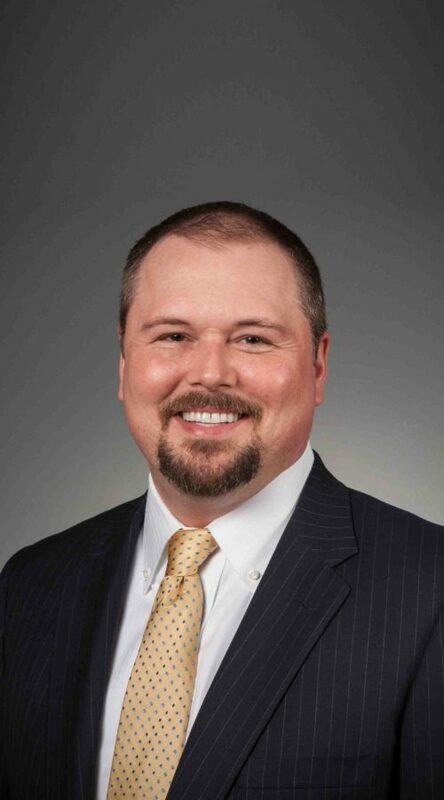 Clyde is the Chief Financial Officer of both Virginia Community Capital and our subsidiary CDFI, VCC Bank. Prior to joining VCC in 2008, he enjoyed a successful career in public accounting and consulting, working almost exclusively with community banks ranging in assets size from under $100 million to over $1 billion. In his time at VCC, the organization has financed more than 5,000 units of affordable housing, created or saved over 5,000 Virginia jobs, and financed numerous community health care centers. Clyde’s work with community banks has included relationship management and supervision of audits of financial statements, SEC reporting, credit review services, internal audit assistance, compliance consulting, and operational consulting services. Clyde’s childhood was spent in the heart of the Appalachian Mountains and sparked a deep love for the outdoors and the people of Appalachia. He enjoys time with friends and family, hiking, biking, travel, live music, and home improvement projects.